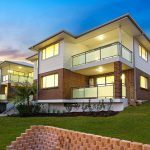 Watersedge is hugely popular in Narrabeen offering competitive prices in a high growth location. Watersedge has been designed using an ultra-chic palette of neutral tones, whilst incorporating premium stainless steel appliances. Apartments offer spacious courtyards and balconies. Open plan living/dining spaces with floor to ceiling sliding doors. Outdoor features include beautiful gardens, palm trees and resort style living. 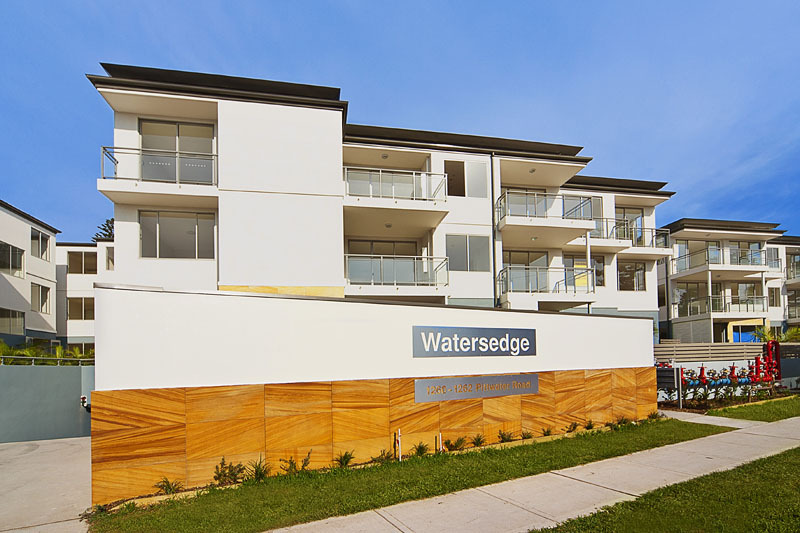 Watersedge has excellent public transportation at your door step and steps away to the popular Narrabeen Sands Hotel. Walking distance to Narrabeen beach, lagoon and many popular eateries there are plenty of opportunities to submerge yourself in social and physical activities. Local shops are within walking distance, allowing more time to do the fun things in life.